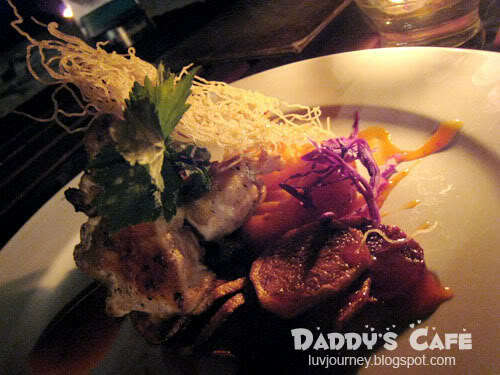 Daddy's Cafe, located at Pangkor Island. 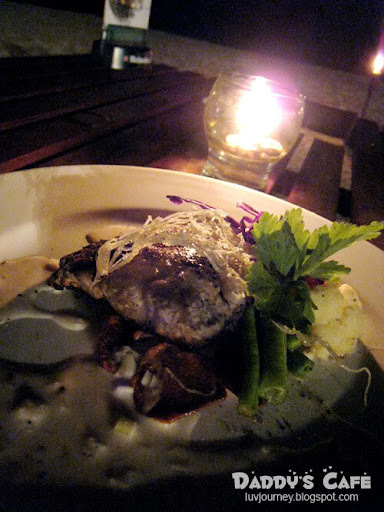 A beach side cafe with music and candle light, together with red wine and delicous meal, enjoy your romance dinner under the stary stars. A lot of tourist enjoy their dinner or drinks at this peaceful cafe. 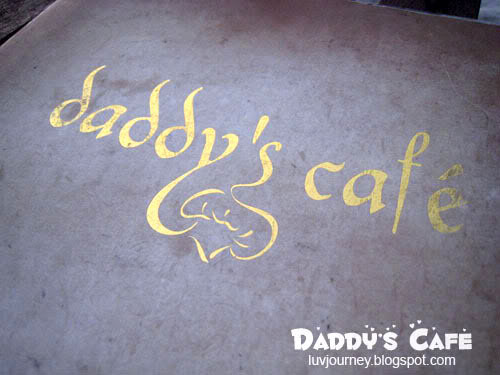 Because of this signboard, we step into the cafe and we enjoying out romance dinner at the sea side cafe. For direction you may seek for advise on the local resident and actually it is easy to find. You will surely pass the place if you rent a taxi for island tour.Try it out when you are in the Pangkor Island, although it might be abit expensive but what I can say it is worth to have it once a while.